The weather around the North Carolina coast been wet and humid all summer. 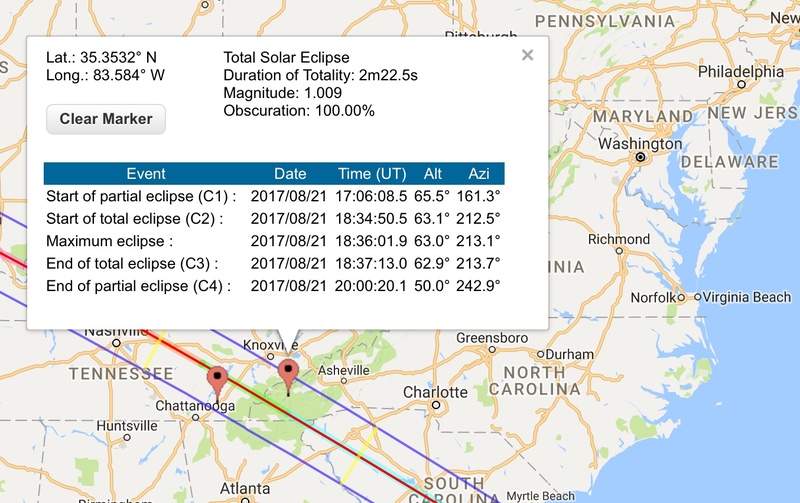 The totality path was close to the North Carolina Tennessee border. Where we watched the total eclipse it was 97% totality. 2024 event. Normal temperature for April in Montreal is 5.6 degree Celsius or 42 degree Fahrenheit. 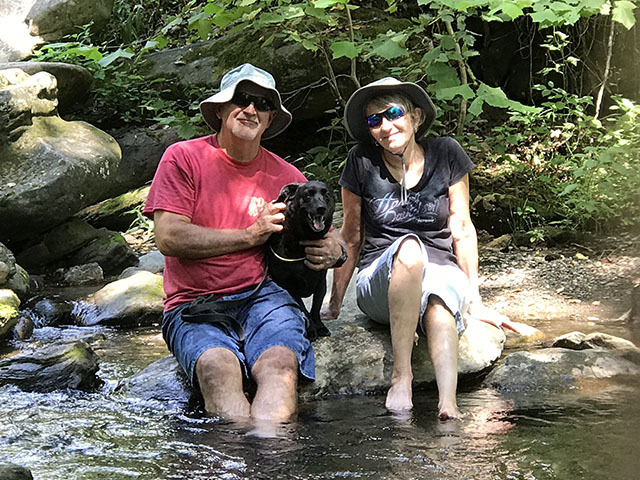 We camped out at the Pisgah National Forest bear sanctuary (Curtis Creek Campground). Unfortunately, we did not see any bears. We did see wild turkeys and beavers. My wife Michele was trooper for staying at primitive camp site in a bear sanctuary. 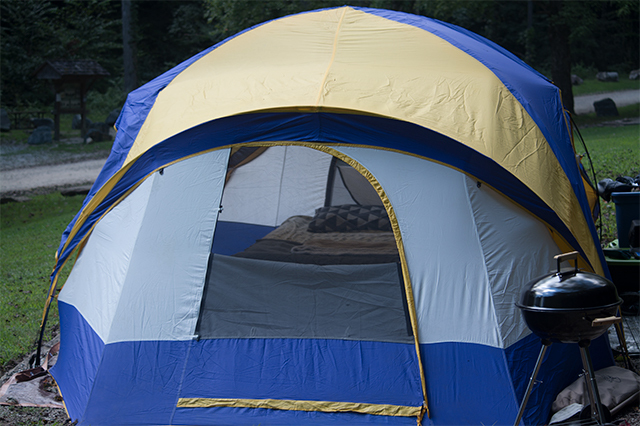 Curtis Creek Campground is nestled in the mountains at the base of the Blue Ridge. 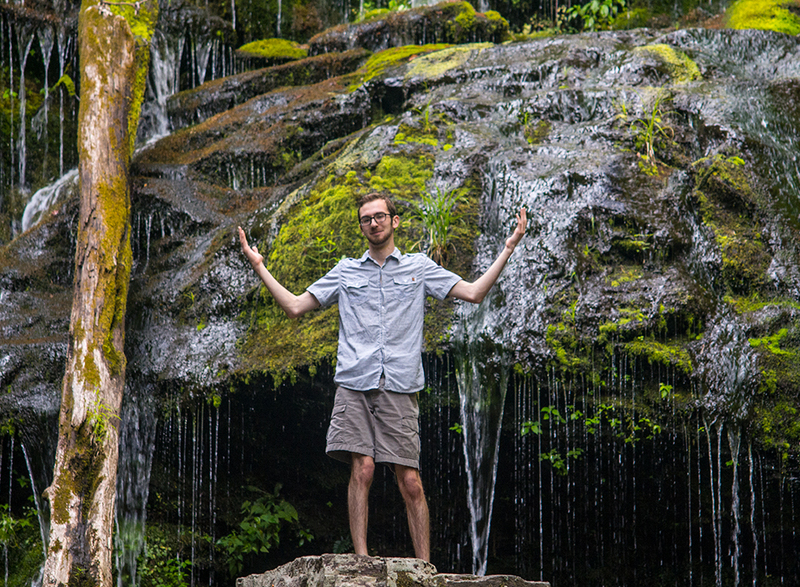 It is less than an hour drive to the city of Asheville (26 miles). Lake James 20 away and eastward. 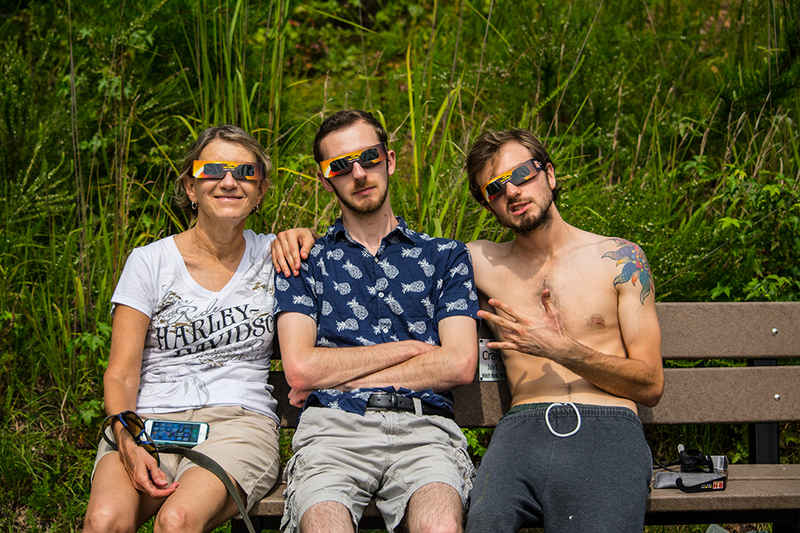 Lake James was at 97% totality, Asheville 99% totality. 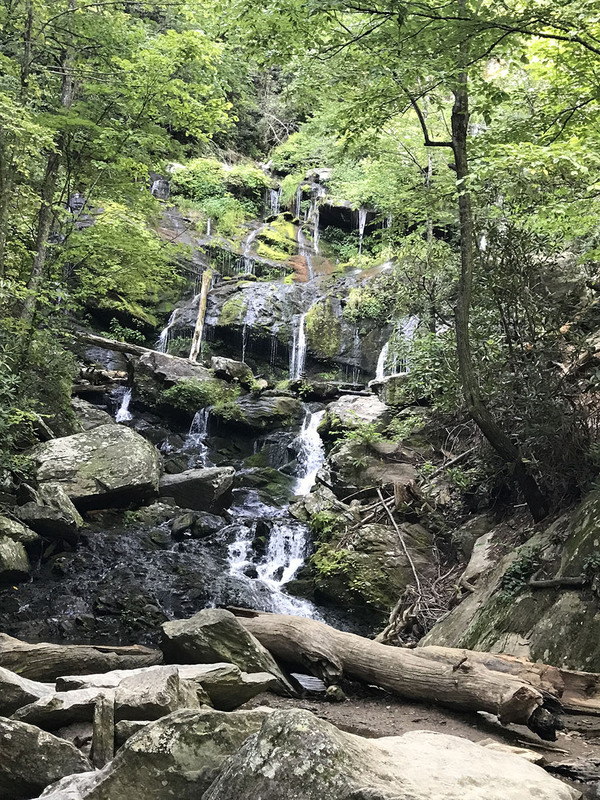 On Sunday, we took a short drive to Catawba Falls. It was worth the 1.5 miles hike up the mountain. on Saturday in the areas. It took use over 7 hours to get there from New Bern (google maps 5 hours drive). in an albeit dimly. I did notice the glow around the horizon. The birds did stop chirping and it just felt eerie. It got all quiet and just felt weird. We did notice a perceptible drop in the temperature. 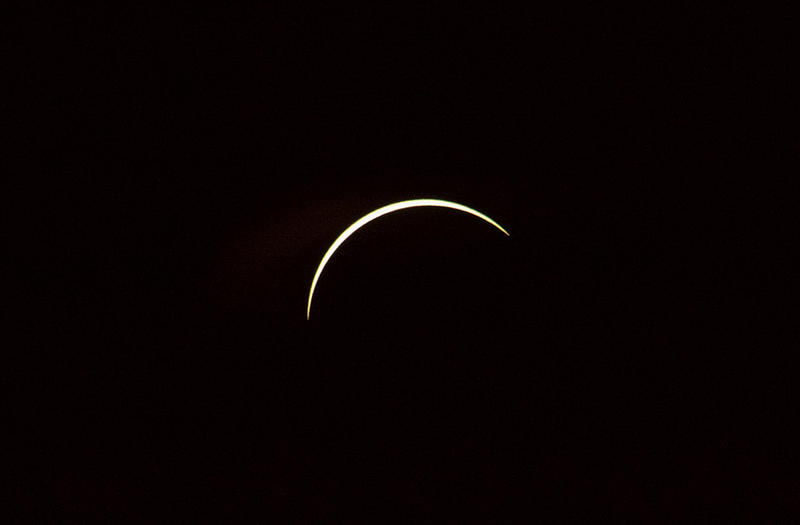 Because we were not at 100% totality, we didn’t see the diamond ring around the sun. My sons did asked what is a lunar eclipse. 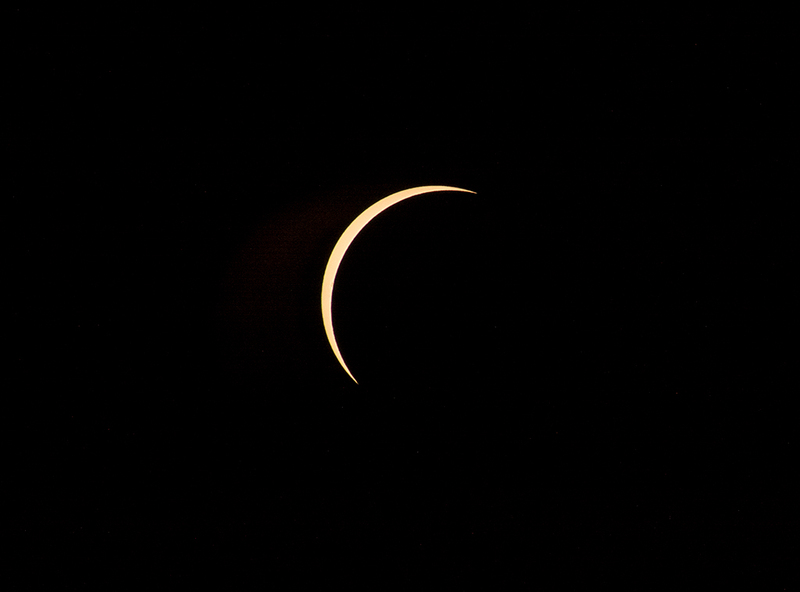 It occurs when the Moon passes directly behind the Earth. the night of a full Moon. Raymond thought a lunar eclipse is the same as a new Moon, but it isn’t. 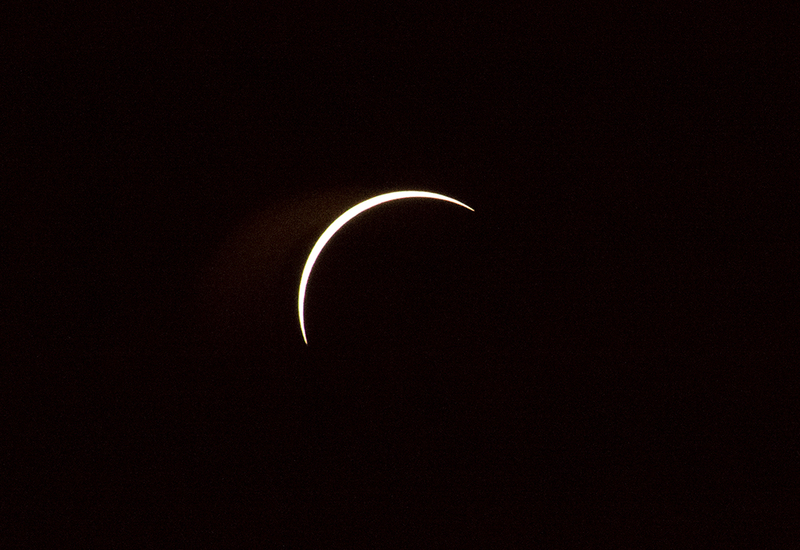 shortly thereafter when it appears as a slender crescent. The next lunar eclipse will happen on31 January 2018 and July 27 and 28 (https://www.timeanddate.com/eclipse/list.html).